This is a bit of fan art i did a while back. 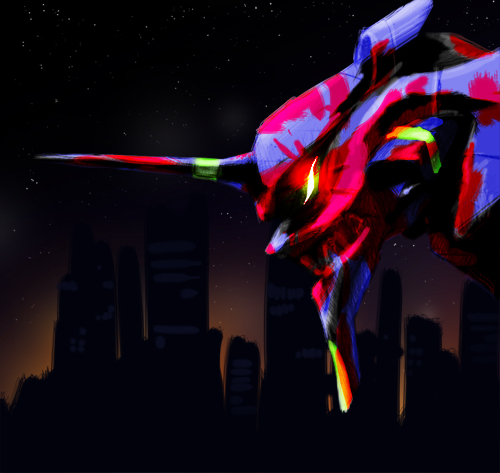 reminds me of the first time I saw the Evangelion series. This article was posted in Digital sketch. Bookmark the permalink. Follow comments with the RSS feed for this post.Comments are closed, but you can leave a trackback: Trackback URL.